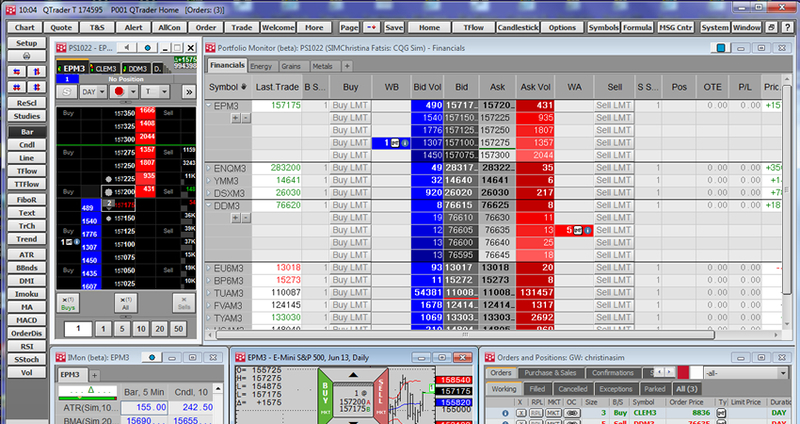 CQG Q-Trader provides powerful trading tools and technical analysis features to trade and monitor the markets. Request your free trial of CQG Q-Trader. Complete the form to receive download information.